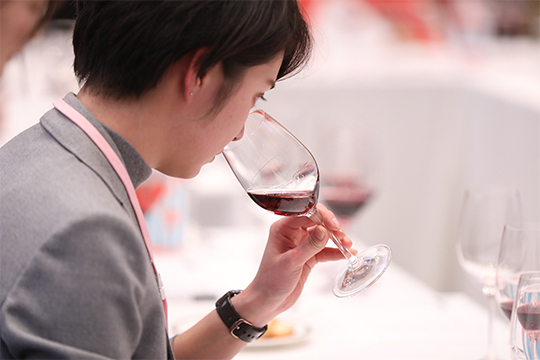 We are pleased to announce the result of the awards which were selected among 4,326 items from 34 countries after the tasting assessment held from Jan.29th to Jan.30th, 2019 as per attached PDF lists. Diamond Trophy, the most honorable award, will be selected among Double Gold wines and the result was announced at the ceremony in FOODEX2019 on the 5th of March. Also Special awards selected among Double Gold and Gold wines was announced. You can find all awarded wines of this year in the Official Book 2019.